Just a few weeks ago, I wrote about JEFF? !’s heart pounding tune “Grey Blood“. 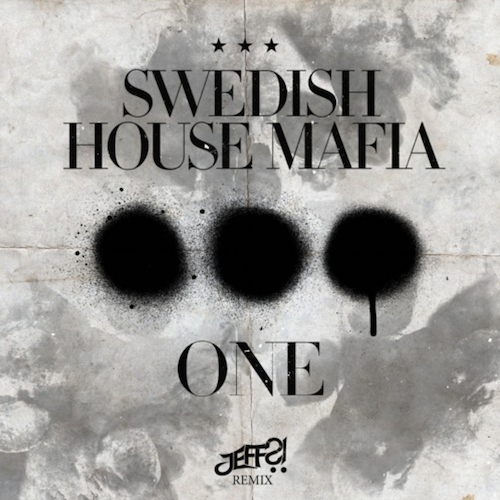 The boys are back again, this time taking on a classic in “One” by Swedish House Mafia. Chris Jeff and Ponge Pongratz bring their hardstyle and psytrance flair to the table with booming basslines that will heat any crowd up! JEFF?! have previously been supported by the likes of The Chainsmokers, Deorro, GRAVEDGR, SKELLISM, SAYMYNAME, STARX, Crisis Era, Thomas Newson, GOMMI, TYEGUYS, GEO, Alex Kidd, and Diskord.